Total Alimentos operates in the animal nutrition market with commitment to offer high quality products for pets. 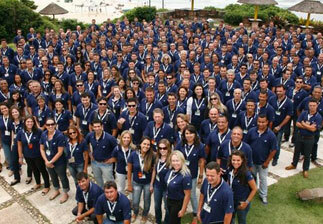 Founded in 1975, the company daily achieves credibility and satisfaction of customers worldwide. 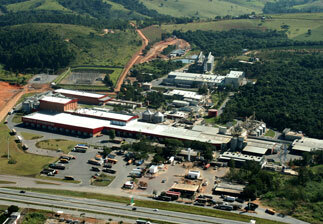 Total Alimentos is constantly investing in technology and has one of the most modern industrial parks in the world. Our facilities feature latest generation equipment, which supports specialized professionals in ensuring the nutritional reliability and accuracy of the products offered to the market. 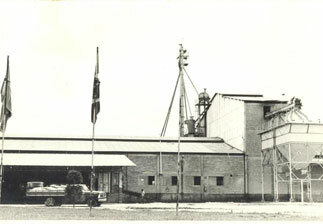 Furthermore, the company maintains partnership with Brazilian and North American researchers and veterinary to develop innovative and safe foods. 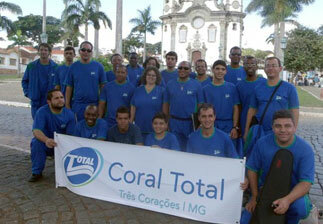 Total Alimentos is always at the forefront, developing new concepts and products to meet the needs of each animal. Our foods are made with high quality raw materials and selected ingredients, providing better digestibility and flavor for the satisfaction and feeding of dogs and cats worldwide. Total Alimentos has certified quality programs, such as ISO 9001, GMP and HACCP, which ensure the good manufacturing practices and food safety of our products. Internal auditors and quality management teams ensure compliance with requirements and perform the control of ingredients and raw materials from receipt at the factory to the distribution of goods. All this gives credibility to our lines and confirms the excellence of our food. Today, Total Alimentos is among the top 10 pet food companies in the world. 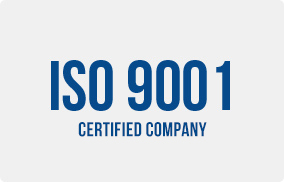 ISO 9001, version 2008: establishes quality management system in the factory. 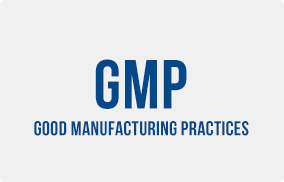 GMP (Good Manufacturing Practices): covers a set of measures that must be adopted to ensure the sanitary quality and adequacy of food products to the technical regulations. 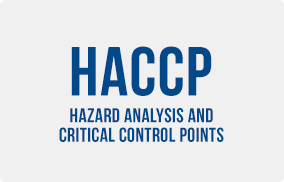 HACCP (Hazard Analysis and Critical Control Points): certification that ensures the safety of food.